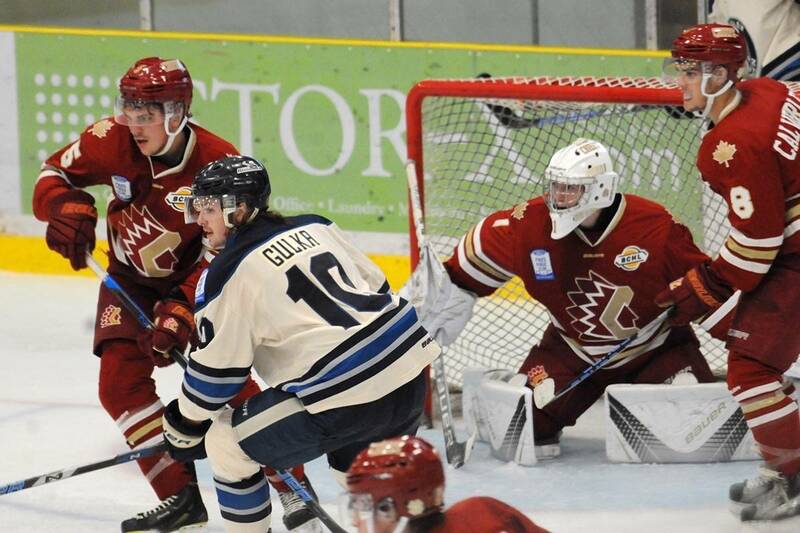 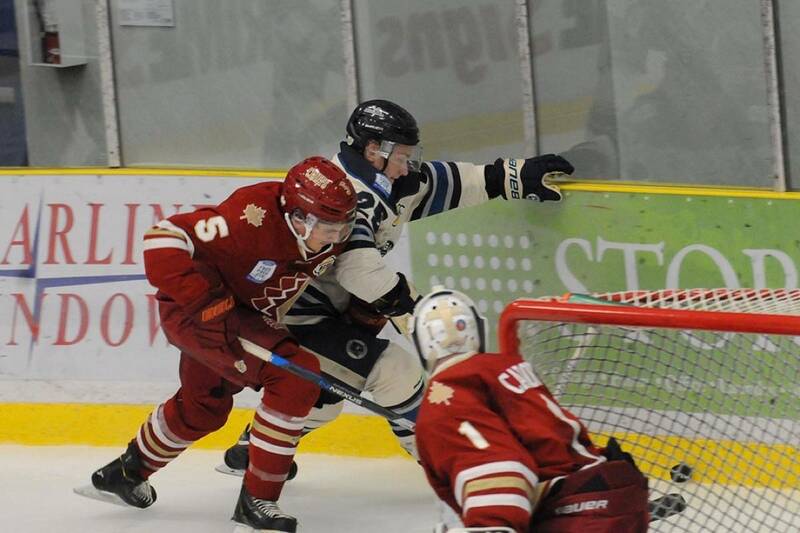 In their game against West Kelowna tonight, Langley’s junior A hockey team gets into action at 7:15. 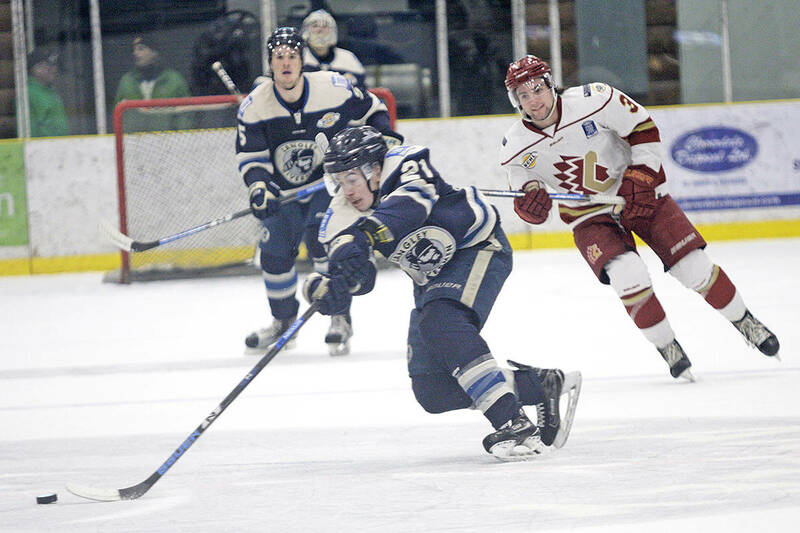 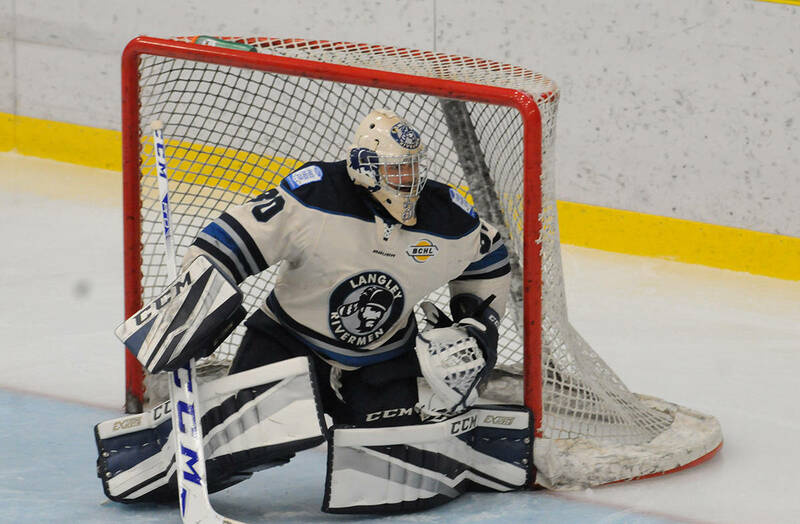 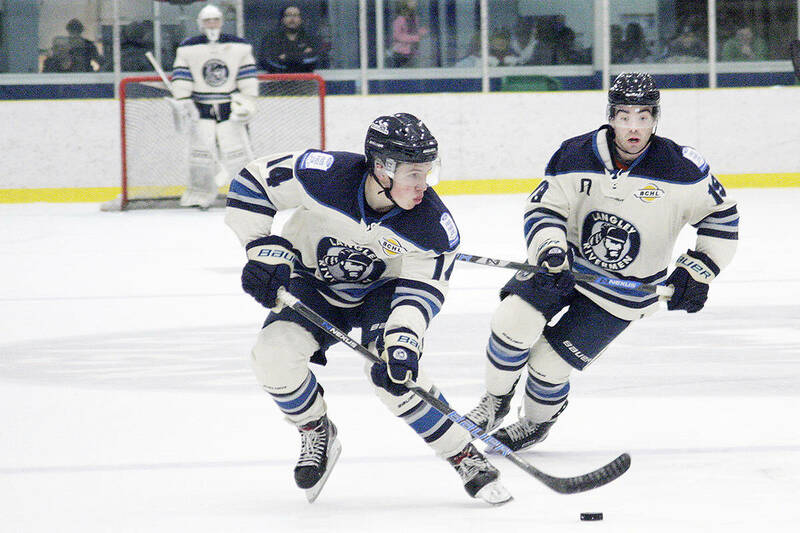 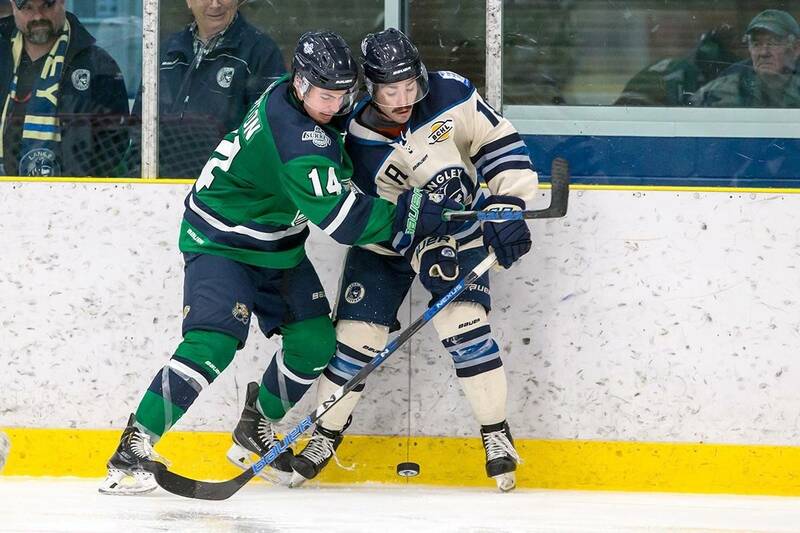 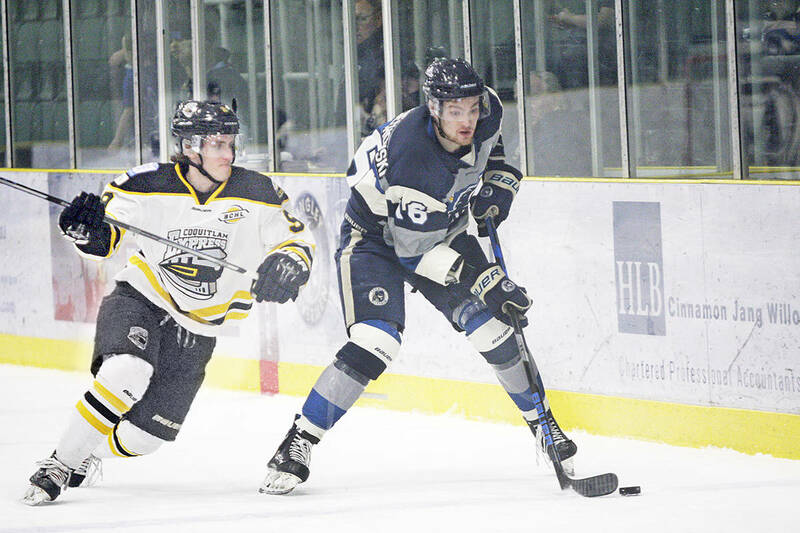 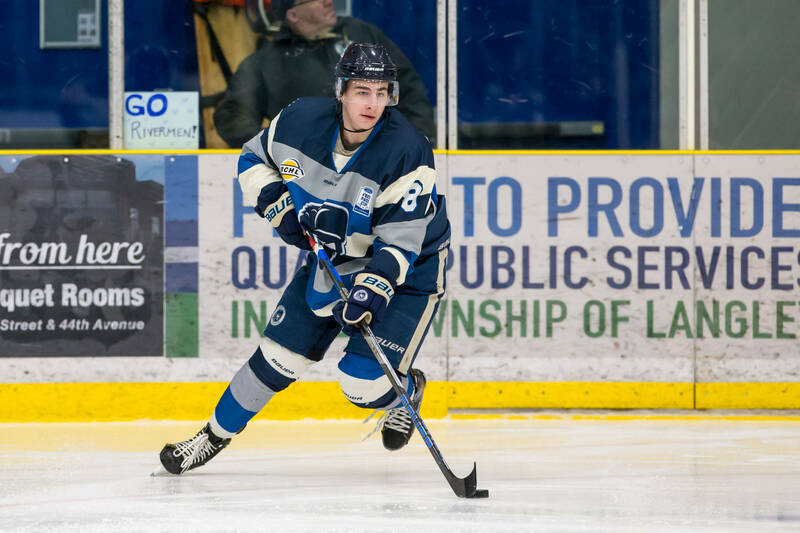 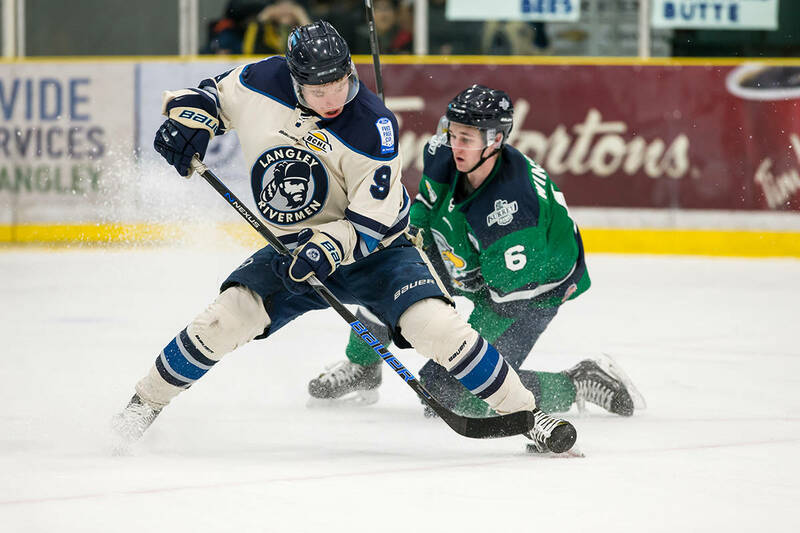 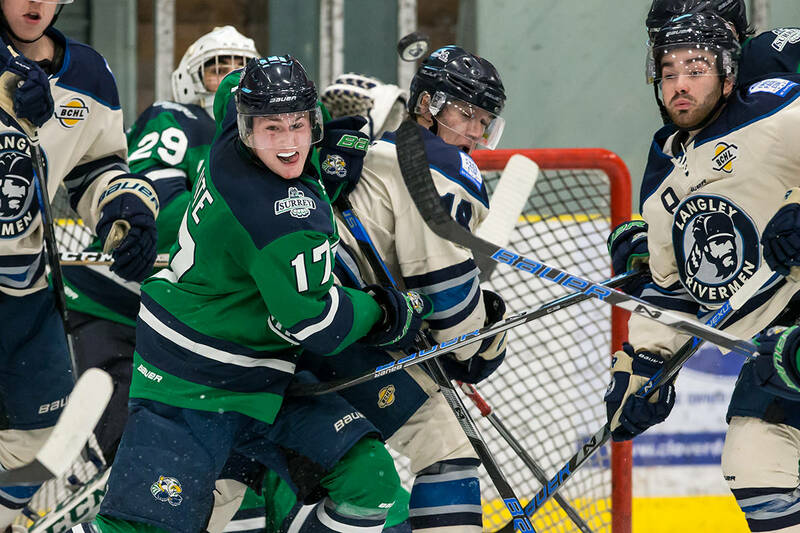 Langley’s junior A hockey team earned victories over Trail and Merritt this weekend in Chilliwack. 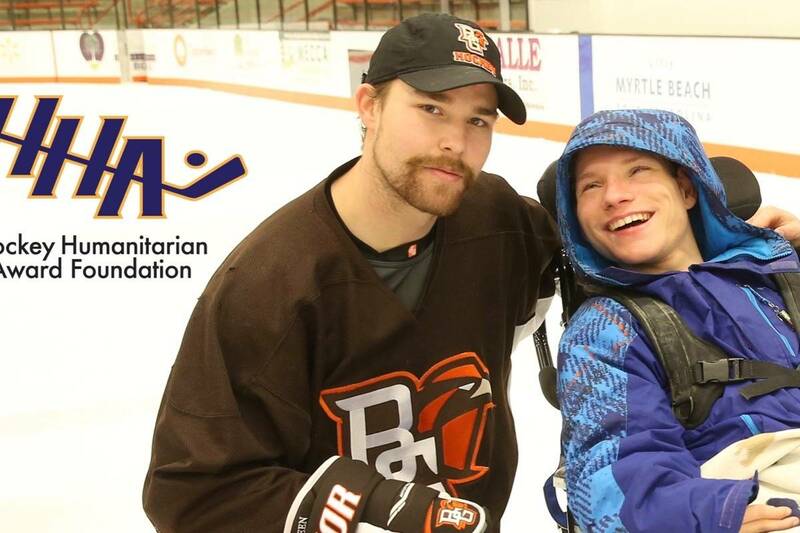 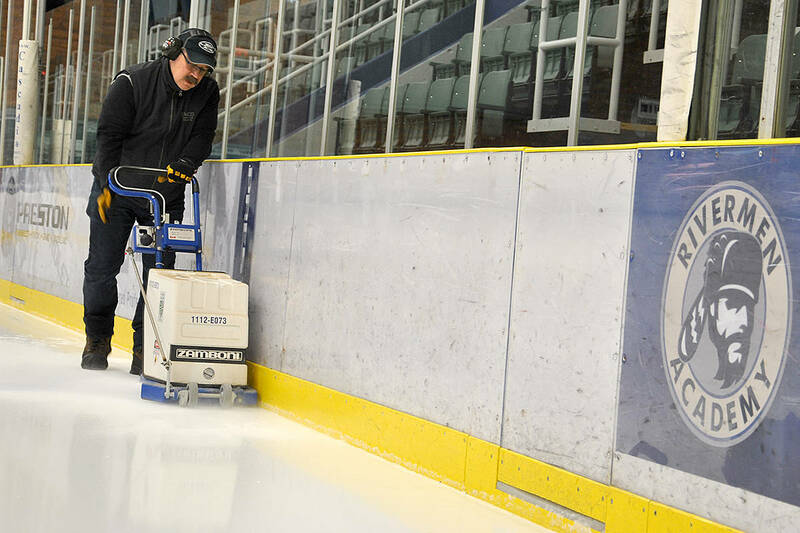 People are invited to paint messages of suport, compassion, and kindness on ice Wednesday night. 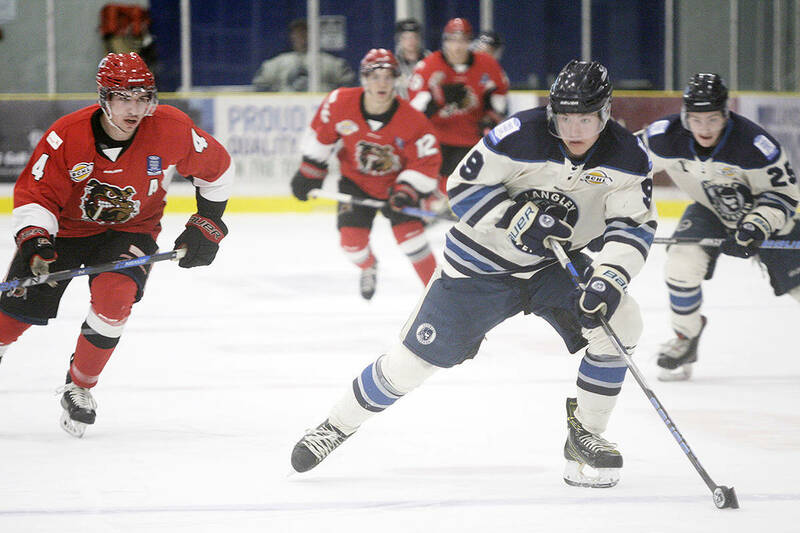 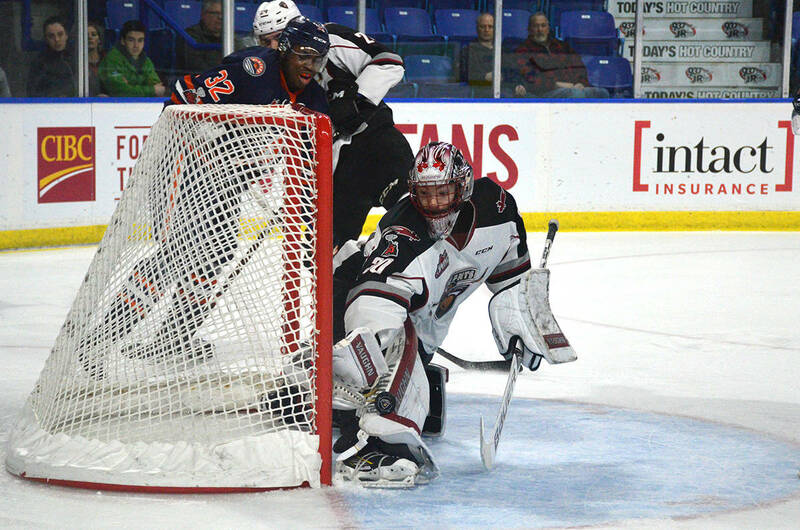 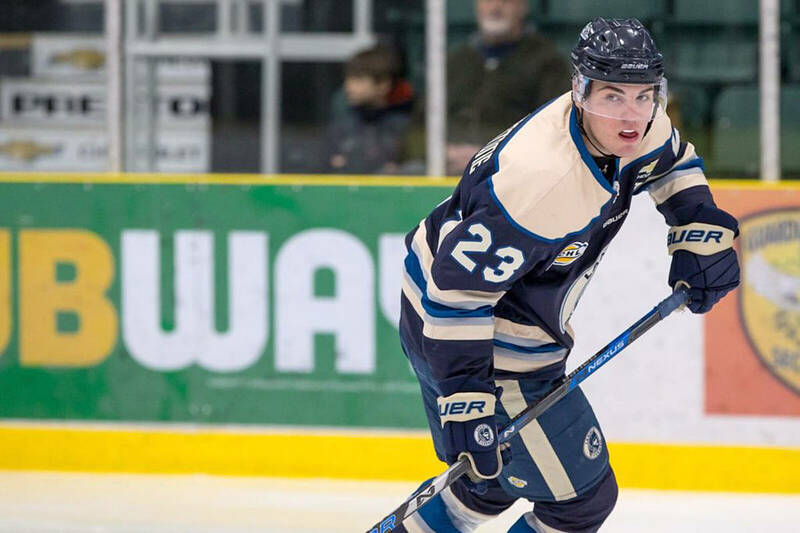 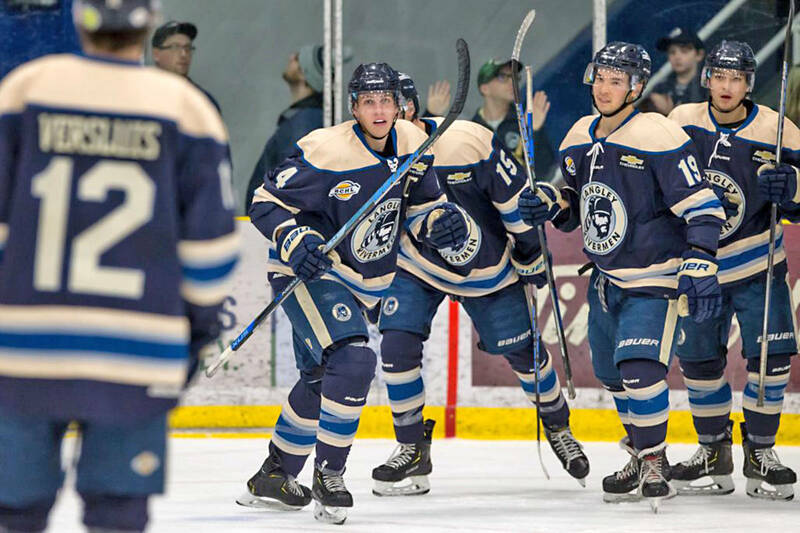 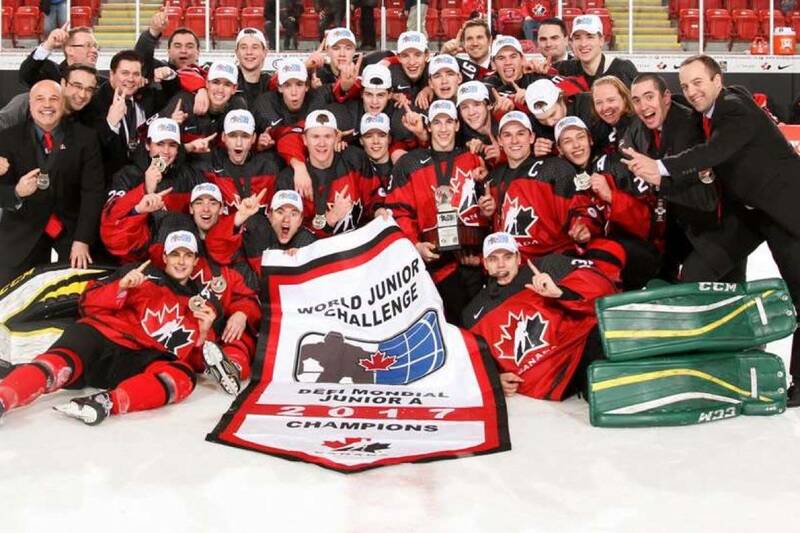 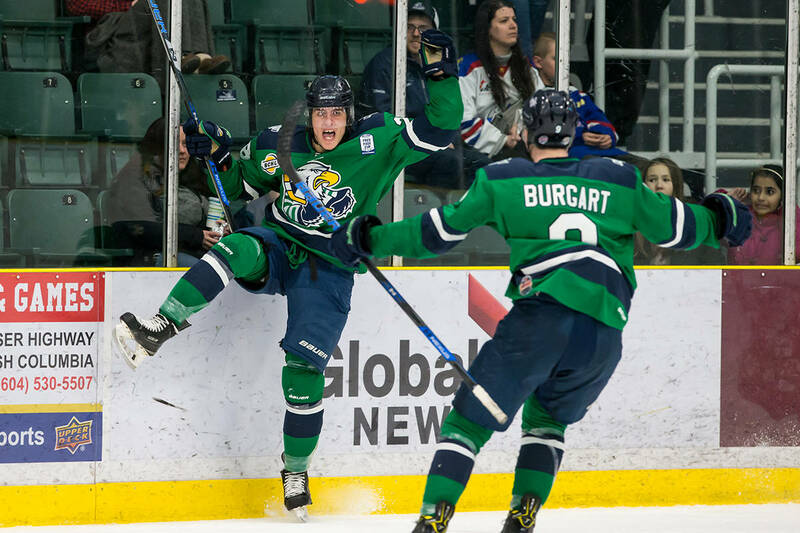 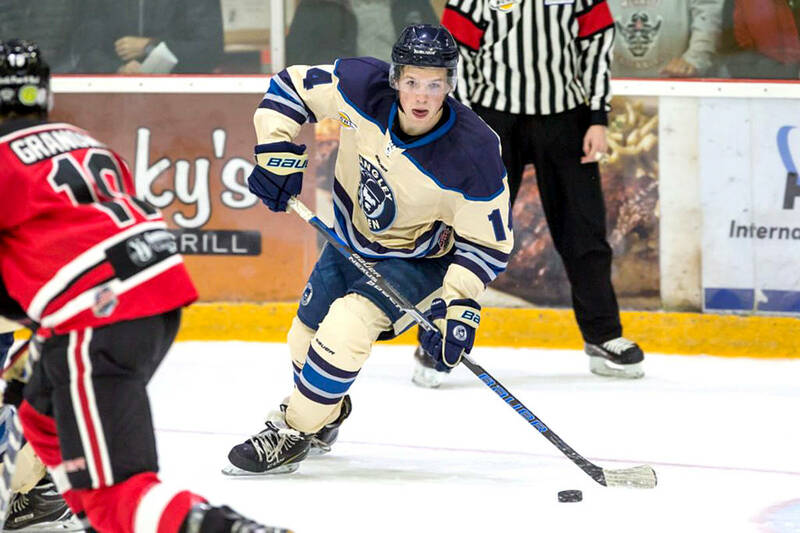 Rivermen players Brendan Budy and Angus Crookshank return to Langley with gold medals after helping Canada West take down the U.S.